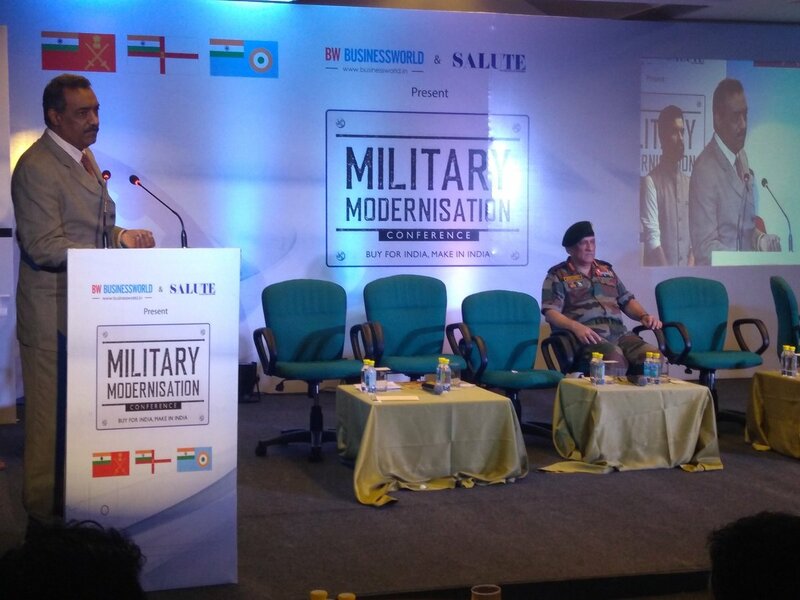 BW Businessworld & Salute Presents Military Modernisation. Thank You for Registering for BW Businessworld & Salute Presents Military Modernisation. Our team is vigorously scanning all registrations requests and will get back to you shortly. Previous No. 1 Dramebaaz season 3 finally announced its winner!